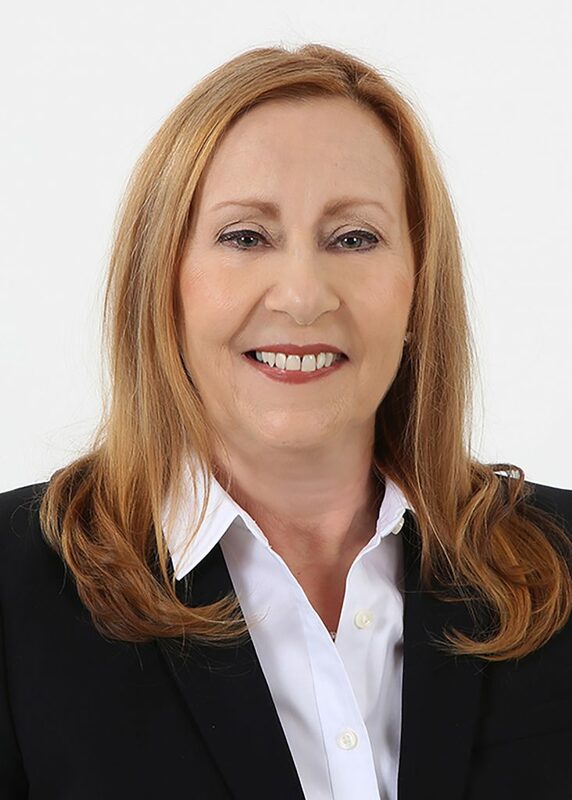 Linda brings years of experience and millions of dollars in sales of residential real estate to her Florida real estate practice. Linda has more than 20 years of legal experience primarily comprised of closing real estate transactions. With the skill and expertise of a veteran in the process of negotiations and sales she expertly guides her clients through the often complicated and daunting process of selling or buying a home. Whether a first-time buyer or a multiple property owner, Linda pays close attention to her clients' needs and tailors a market search that puts the breadth of the market at their fingertips while excluding listings that fall short of their standards. Sellers can rest assured that listing with Linda offers the greatest possible exposure of their property to qualified buyers. She can offer advice on how to stage a home in order to attract buyers and maximize sale price. Linda is confident that her negotiation skills, knowledge, and experience will make your buying or selling process a positive one. She is an extremely motivated, organized and detail oriented professional that you can trust and who will always have your best interests in mind. Linda is available to help with your real estate needs in New Hampshire if you have the need to relocate to beautiful New England!